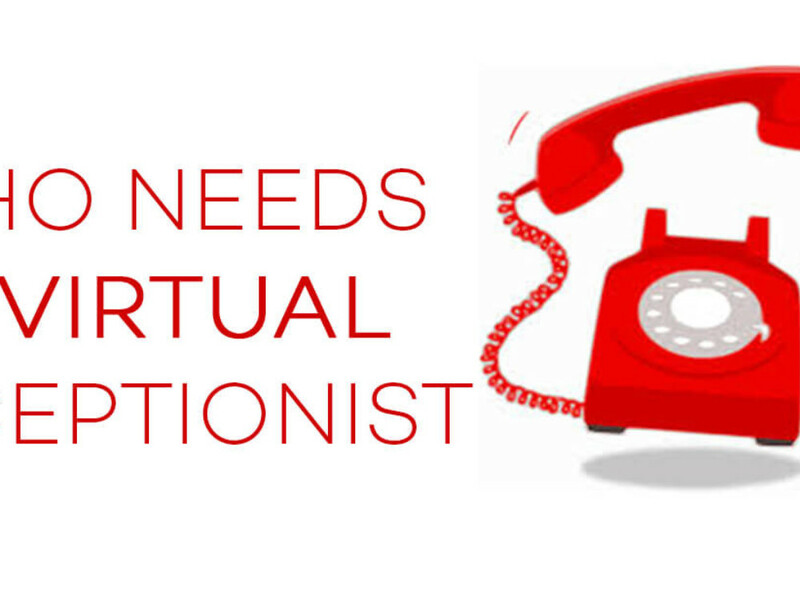 Hiring a virtual receptionist has proven to be beneficial for businesses of all sizes. 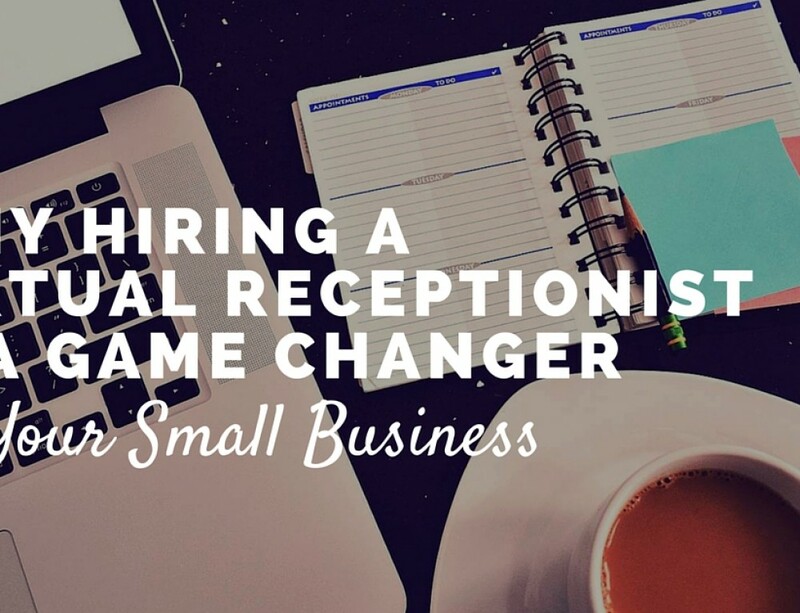 Virtual receptionists give employees and team leaders more time to tackle priority tasks, a work break to relax and recharge, and saves companies the cost of a full-time in-house receptionist on the payroll. The benefits for medium to large sized companies is obvious. 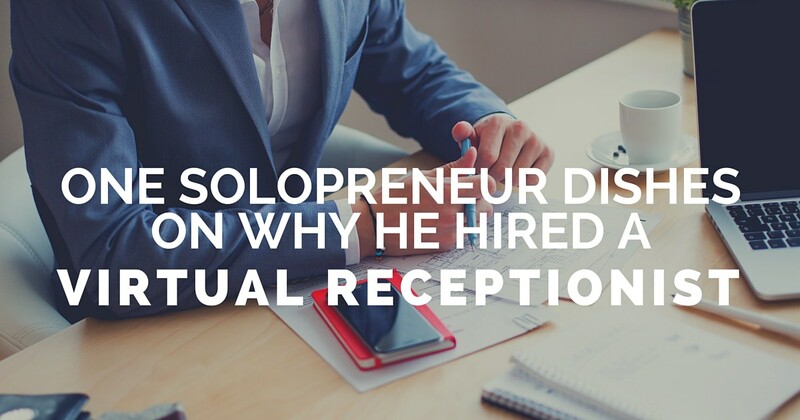 For small teams or solopreneurs, the advantages of hiring a virtual receptionist may be greater. “I use a phone answering company to act as my receptionist if someone called my main business phone number. Originally, I did this because I am a proper phoneaphobe (I much prefer email contact!) but in doing so I found another major benefit: less distractions. For example, if I’m head-down in a project and receive an unrelated phone call, which could be completely pointless (e.g. a sales call), it may take some time to get my mind back ‘in the zone’ in order to carry on with my work and pick up where I left off. So, by answering my phone calls for me, taking down the callers’ details and emailing it to me instead, I can concentrate on my work, which means that I am more productive and can get more done. Clients still have my (direct) mobile number, so I’m 100% instantly accessible for them, but I find using a virtual receptionist is handy for the unexpected calls from strangers – and particularly those pesky cold calls. 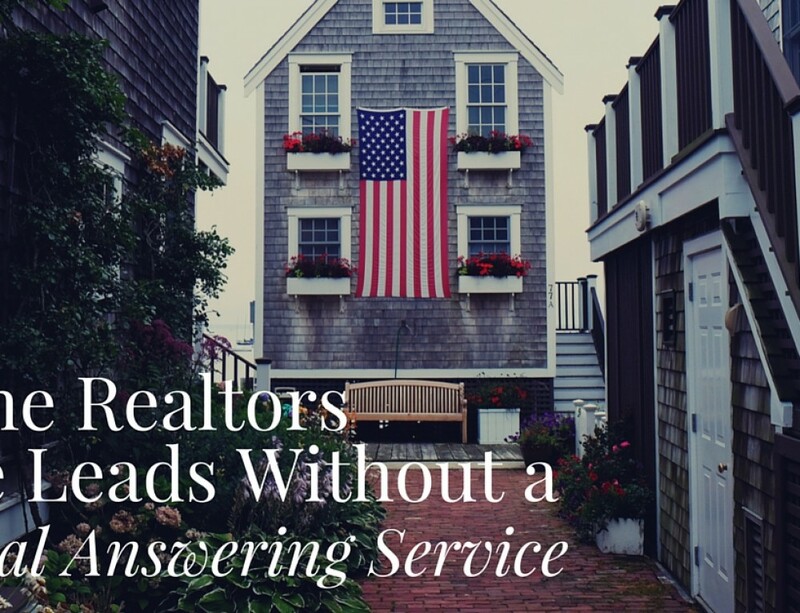 Solopreneurs can take advantage of a virtual telephone answering service because a one person team can only do so much at once. 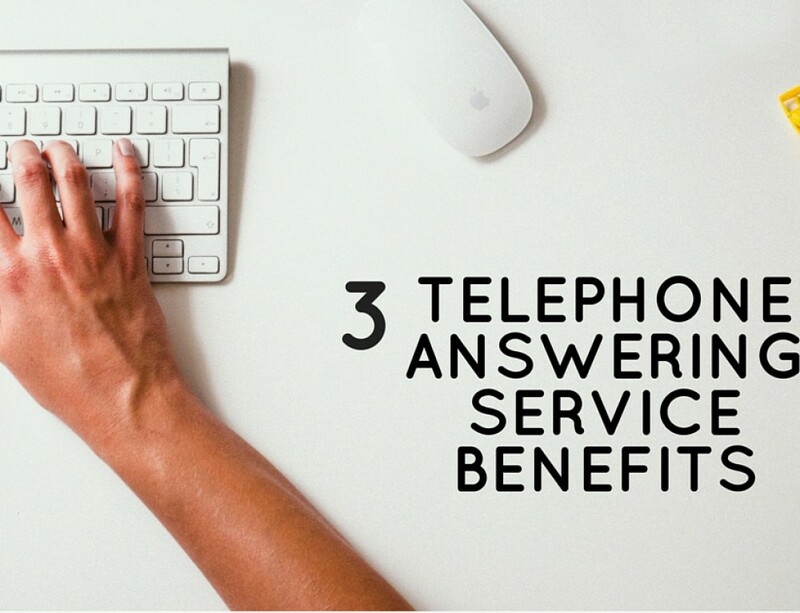 An extra pair of hands to pick up the calls can make all the difference in time management, productivity, payroll costs, and stress! 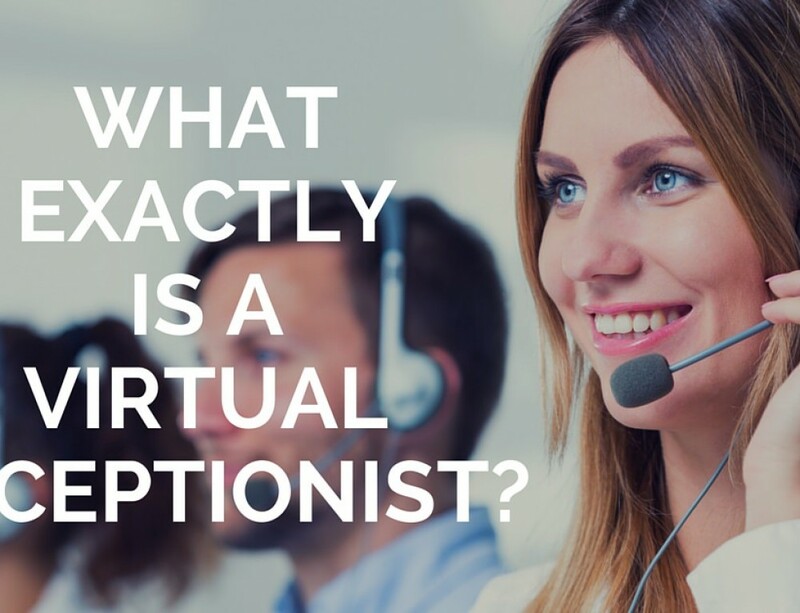 Let US Answer virtual receptionists answer the phone for you today!